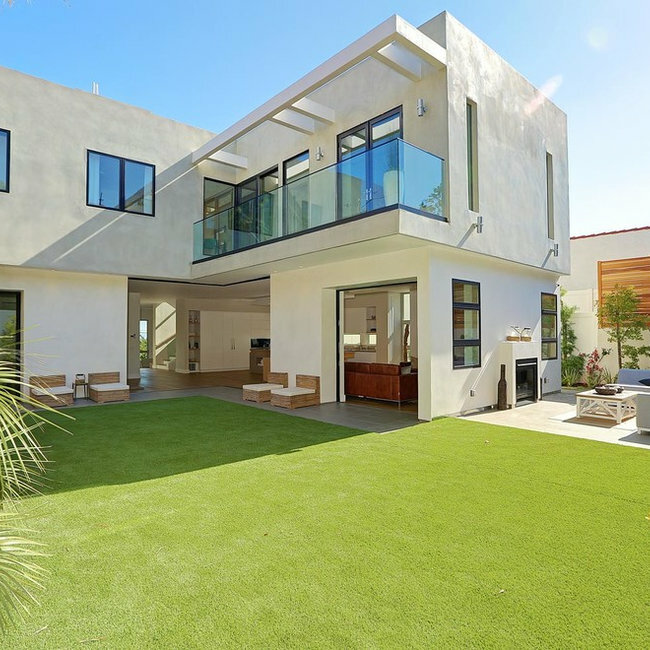 This sophisticated 5 bed, 6 bath Architectural estate in Pacific Palisades features spacious, well-appointed rooms ideal for both relaxation and large-scale entertaining. 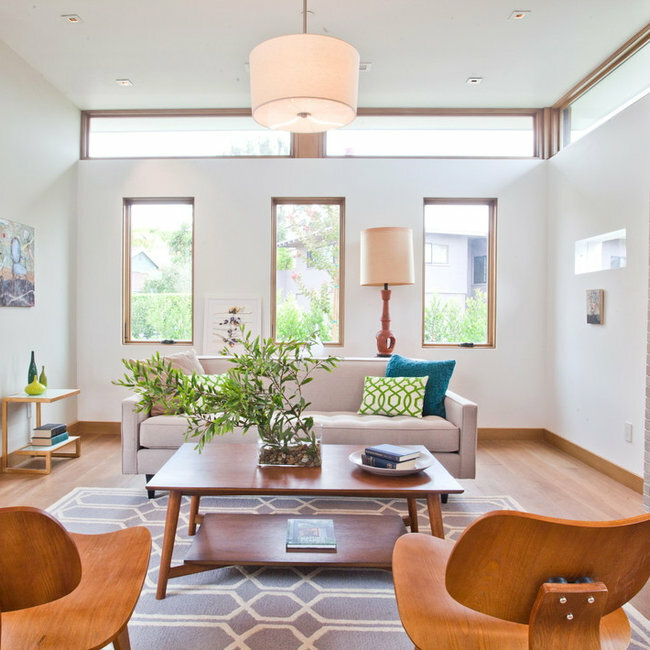 The open floor plan and disappearing Fleetwood doors offer plentiful natural light throughout and a modern design calibrated perfectly to indoor-outdoor living. 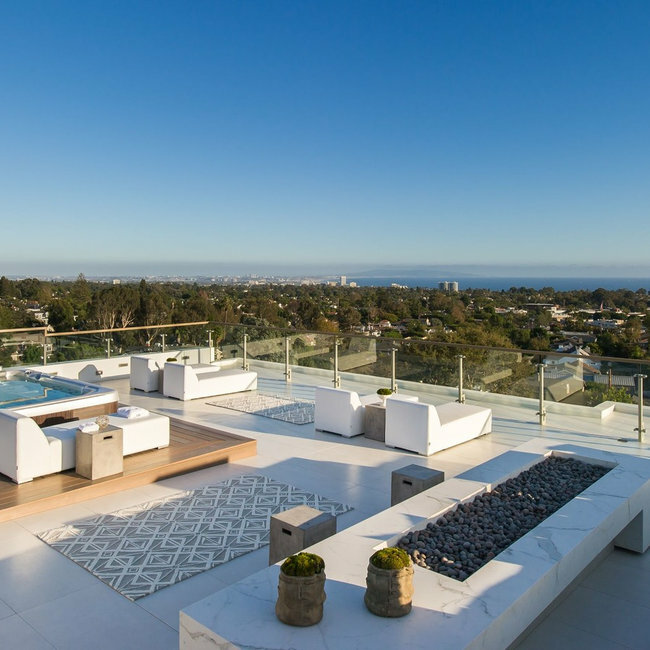 Stunning Coastal Home in Pacific Palisades with incredible ocean and mountain views. The epitome of Southern California Living.